TingTing Poetry Education has created an unique, entertaining and engaging way of learning traditional Chinese poetry by combining songs and poems. These poetry songs are shared online, on TV and in musical concerts and listen by 60 million people in China. Over 3,300 schools now use TingTing Poetry Education as one of their teaching tools. Tingting Poetry Education TV series is one of the productions created by TingTing Poetry Education. Lady Tingting uses simple , clear and modern Chinese language to interpret and explain traditional poems in this Series. 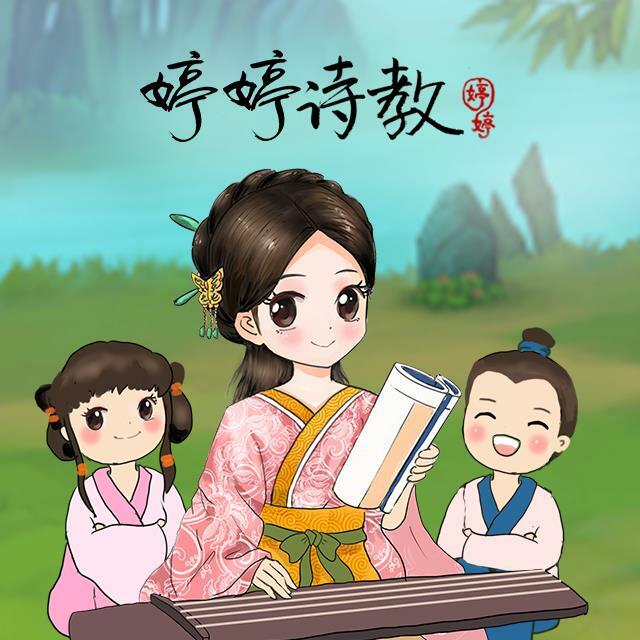 Following Lady Tingting's steps, young learners, by singing the poems, can easily understand the meanings of the poems and adapt them to today's culture environment.